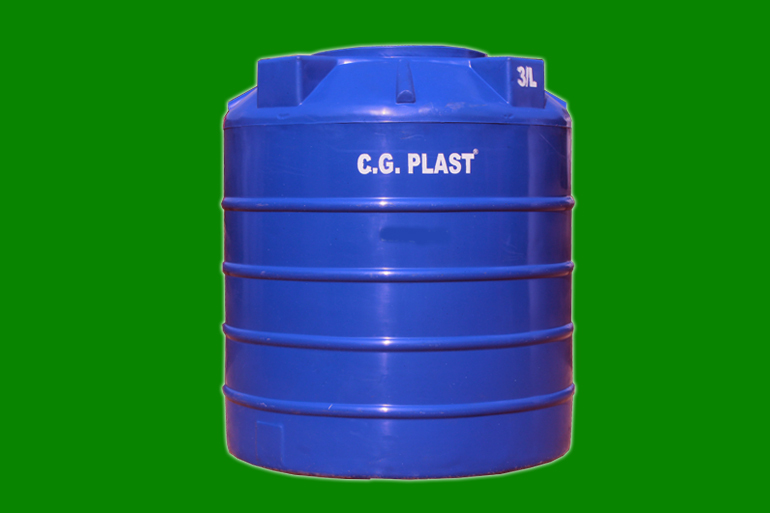 CG Plast Regular Tank | Maheshwari Industries | Raipur | Chhattisgarh | India | Water Treatment Plant | Manufacturer of PVC Water Storage Tanks, HDPE Coil Pipe, Plumbing Pipe, Sprinkler system. The CG PLAST dates back to the year 2003. Like every other beginner, we too had a humble beginning, weighing every opportunity making the best of whatever came in our way.